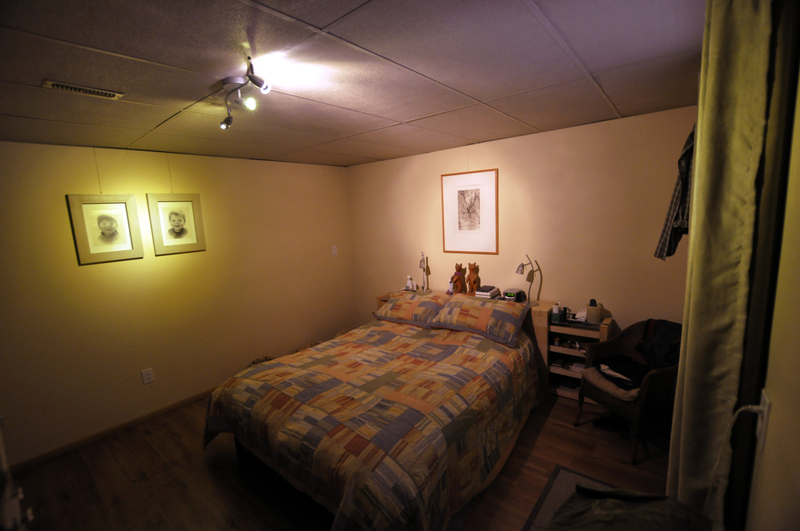 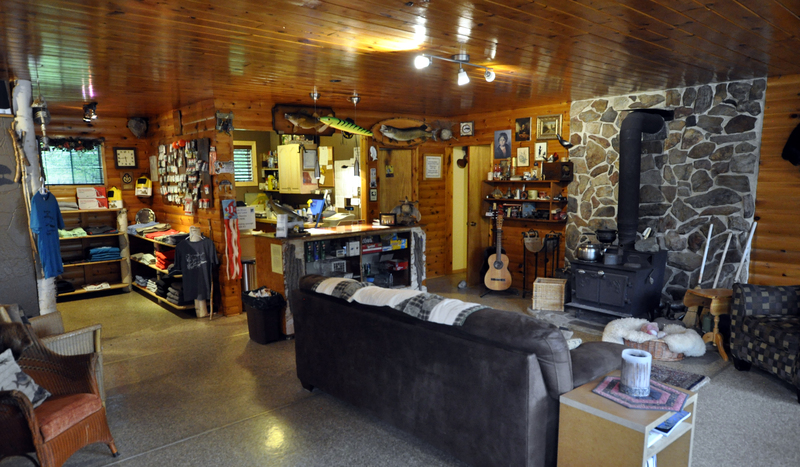 Long established Turn Key Lodge. 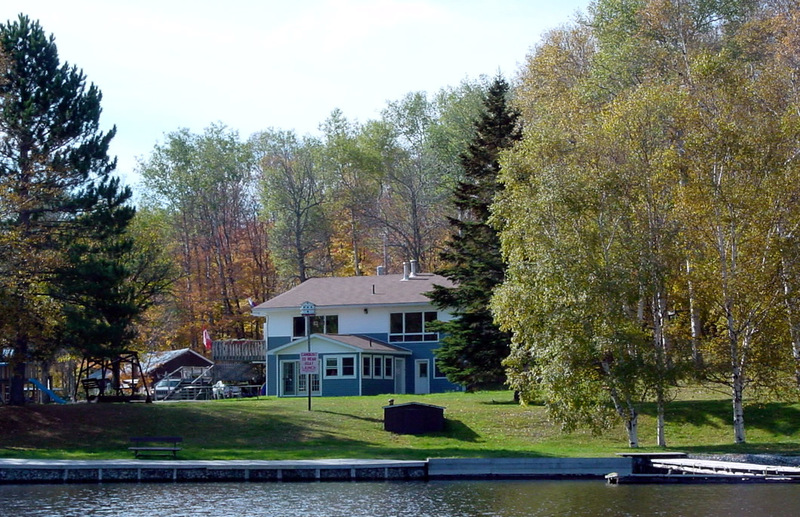 With consistent maintenance and improvements over the years this is a beautifully appointed Lodge on the 22 mile long Agnew Lake. 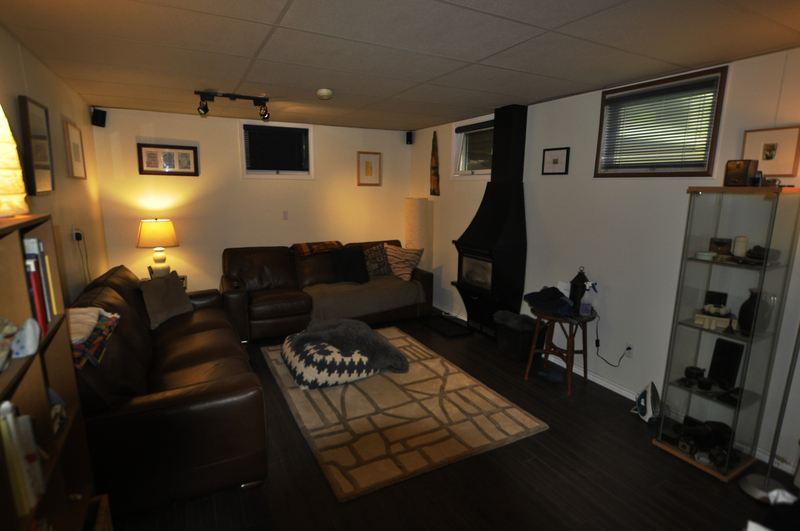 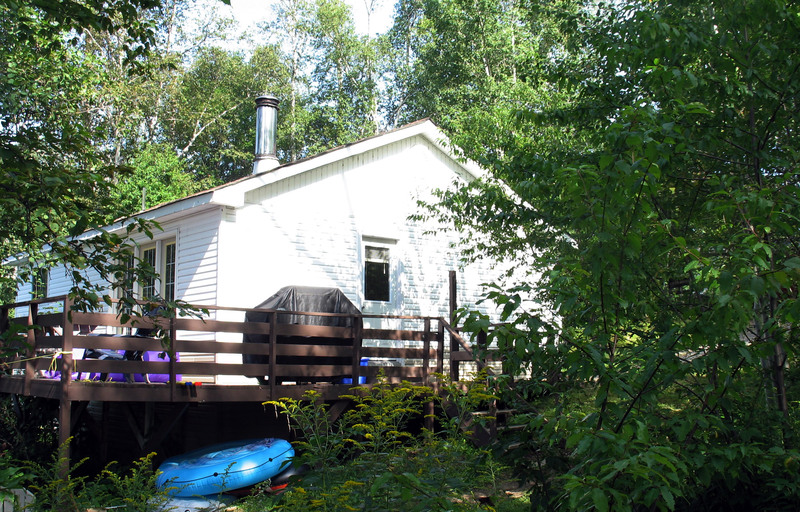 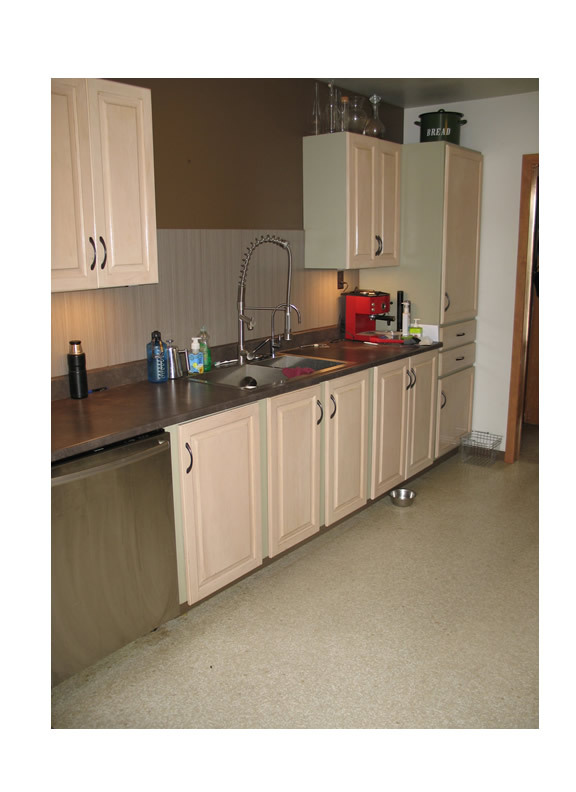 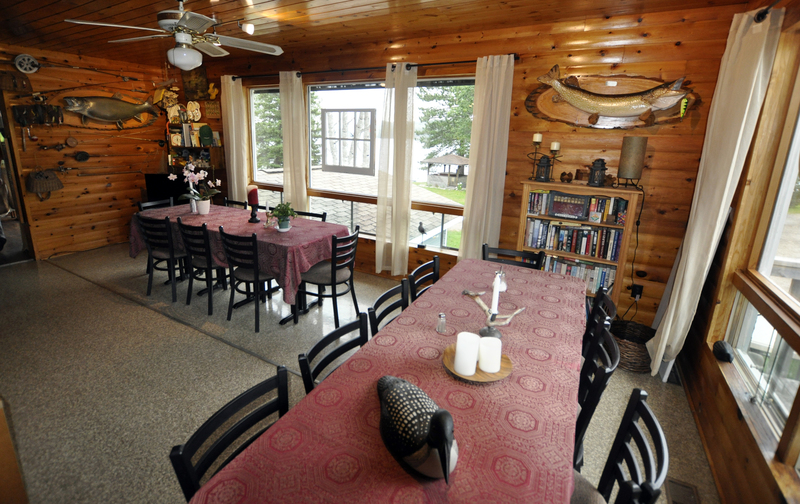 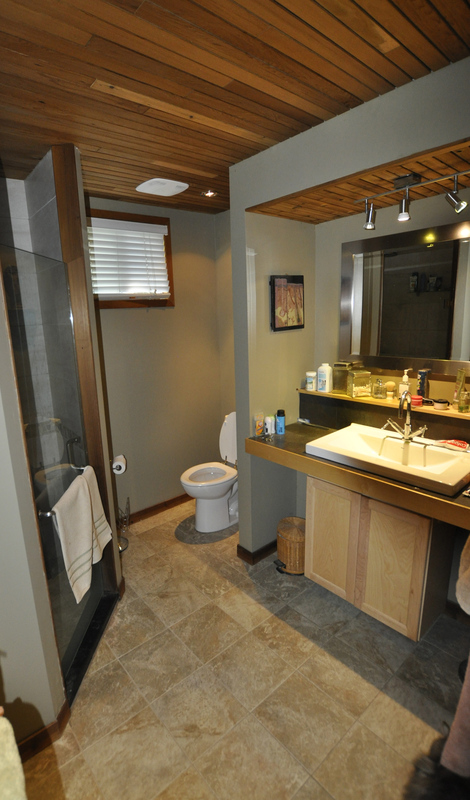 15 fully winterized cabins, 6 fully serviced pull through camping sites, Main Lodge building currently licensed in and out, dining area, store and owners accommodations. 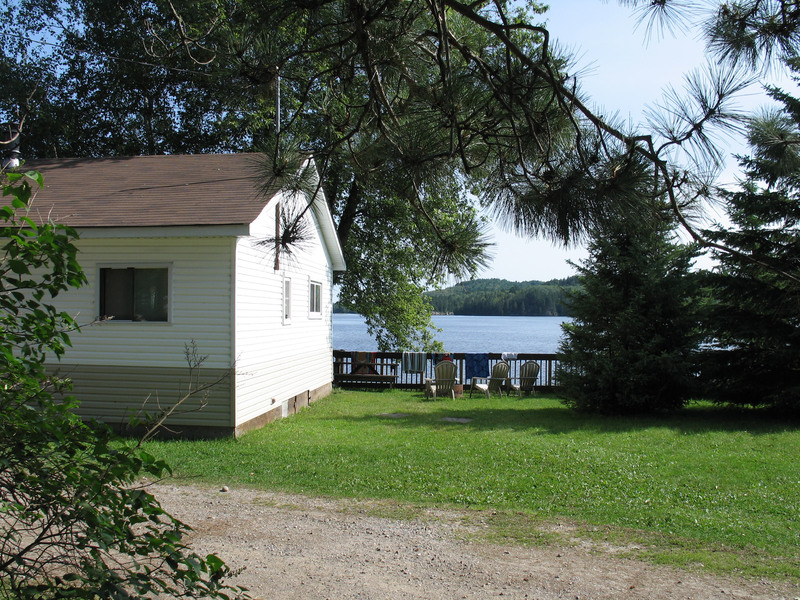 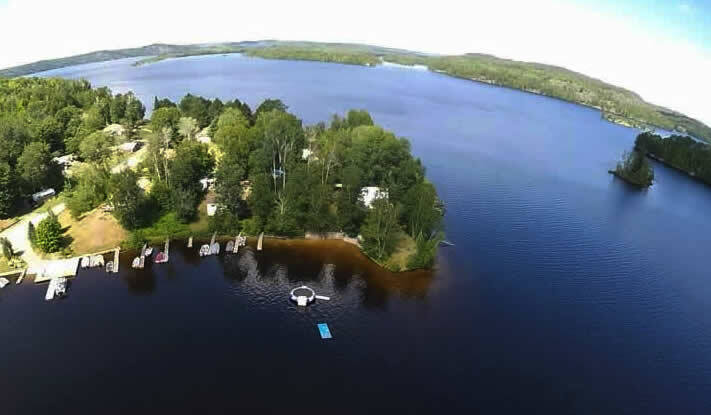 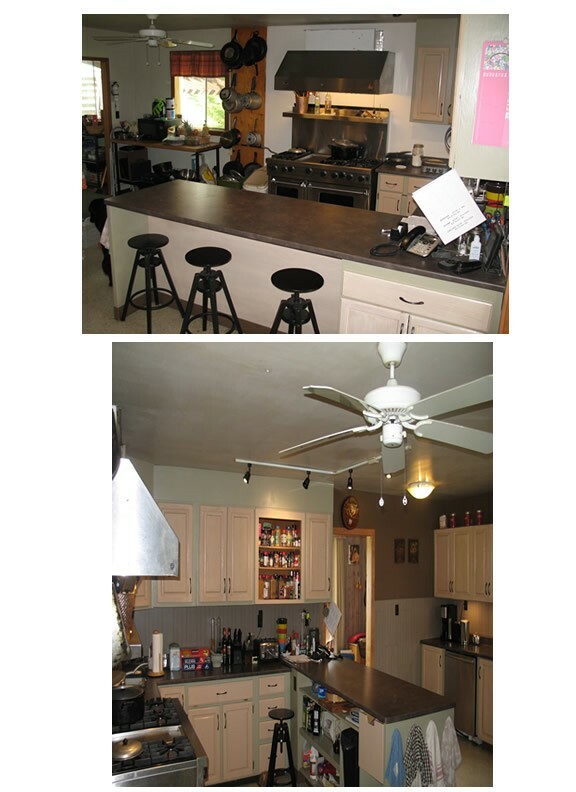 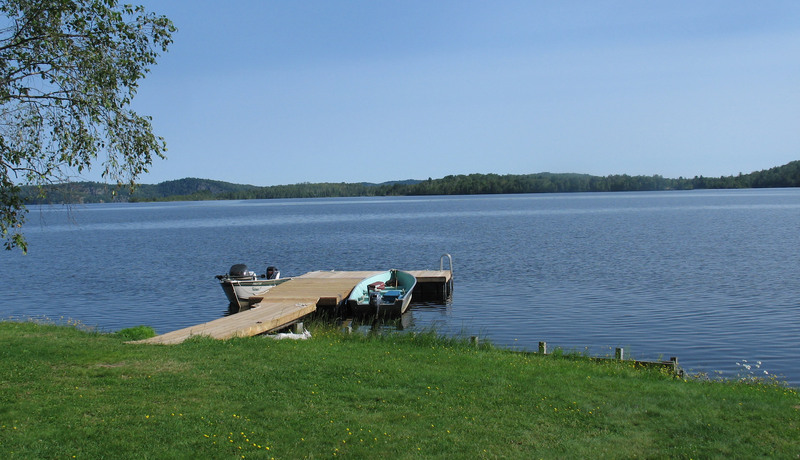 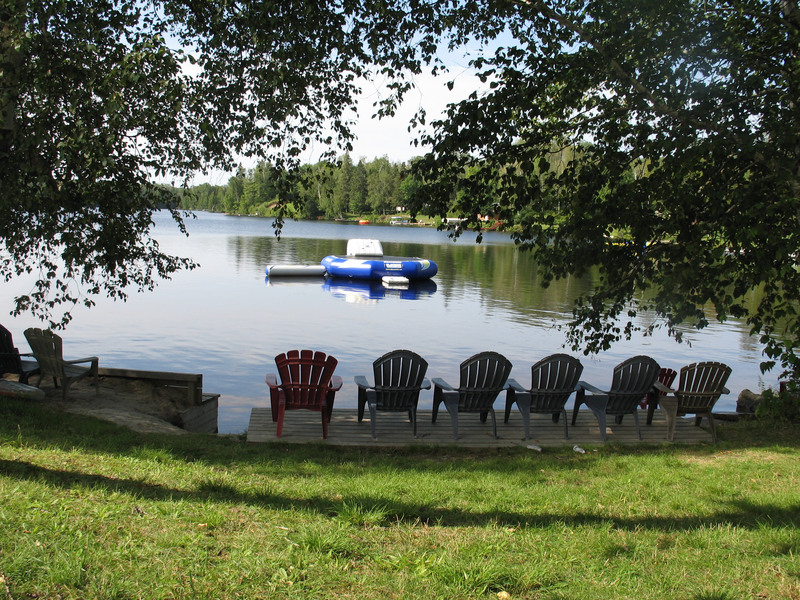 Beach, gas, docking, laundry facilities and a fabulous chattels list of boats and equipment. 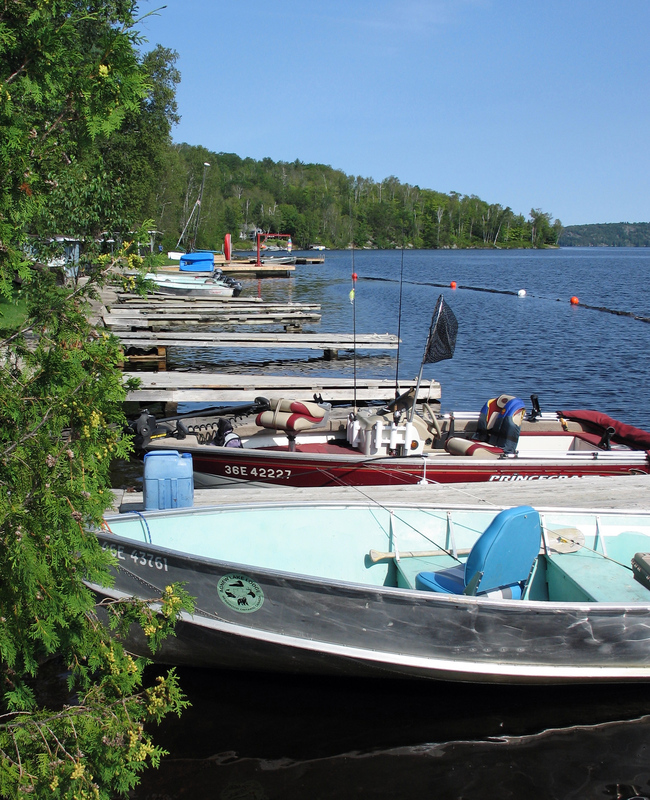 Tapping many income streams with family vacations, fishing, hunting, canoing and located on the D Snowmobile Trail; it’s an all-round year round paradise. 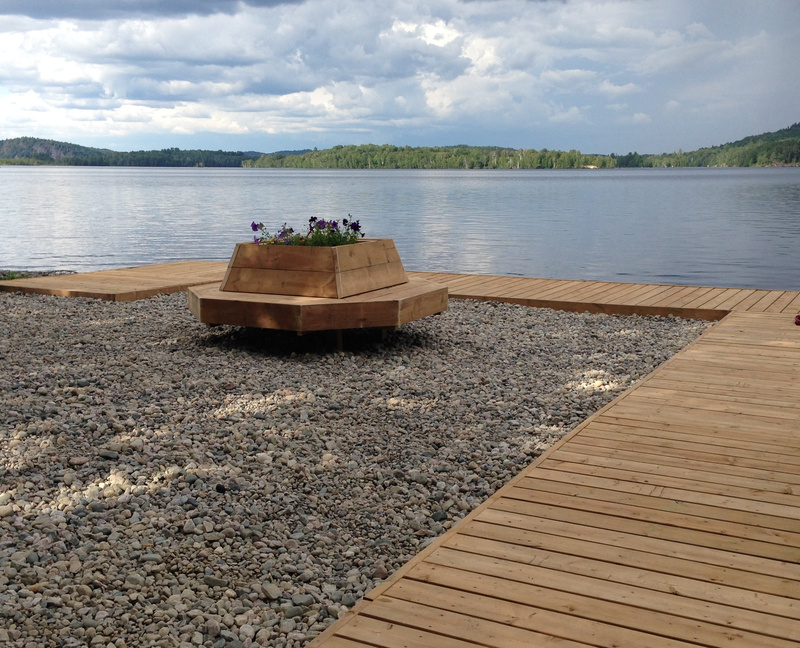 The guests of the lodge are almost 80% return guests which is an excellent start for your new venture!